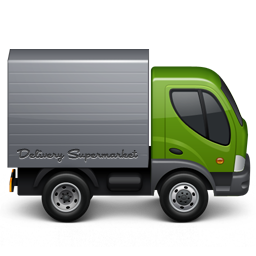 Delivery Supermarket - The Delivery Price Comparison Website. List your shipment and receive quotes from a wide range of couriers and transport companies. for home users, eBay bidders and businesses. Long, heavy, bulky? Collect the details relevant to your item. Use our slick booking process. eBay item? Just import details. Select your delivery service based on price, time and rating. DS: Helping you move your stuff for the best price by matching you up with couriers and other delivery services going there anyway. What do you need moving? Free to list shipments, no contracts or catches. Register now in 60 seconds. © Delivery Supermarket V2 - generated in 0.2274 seconds.